EDINBURG — The Edinburg Consolidated Independent School District hired a well-known political consulting firm for $45,000 to promote its $220 million bond election, according to an amended petition an attorney filed Wednesday. Edinburg schools Superintendent René Gutiérrez entered into a contract with Absolute Business Consulting Group on Feb. 27, two weeks after the board approved ordering the election by a 4-3 vote, according a petition for a temporary restraining order filed by attorney Javier Villalobos. The group is owned by public relations consultant Karina Cardoza. Villalobos, who is representing Edinburg residents Jane Cross and Jerry Rivera, alleges the school district is in violation of the state’s election and education codes because it has used taxpayer money to advocate for the bond. While the district says the bond is needed to update its facilities to accommodate district growth, Cross and Rivera cite a ECISD-commissioned study last fall that found 5,201 students transferred out of the district in the 2017-18 school year and only 281 transferred in. “The district, however, has a full-blown, full-time, media department which is already paid for,” the amended filing stated, further questioning why the contract runs from March 1 through July 30, when the election is May 4. Media relations services for June and July alone will cost the district $18,000. Attorney Kevin O’Hanlon, who represents the district, told The Monitor the contract is not limited to the bond election and includes other purposes, such as the need to reach out to district families over social media, with which Absolute Business Consulting Group has expertise. Since enrollment is tied to state funding, decreased enrollment affects the funds the district has to support its institution and programs, he said, noting the contract includes measures explicitly preventing media content from advocating for, or being against an issue. 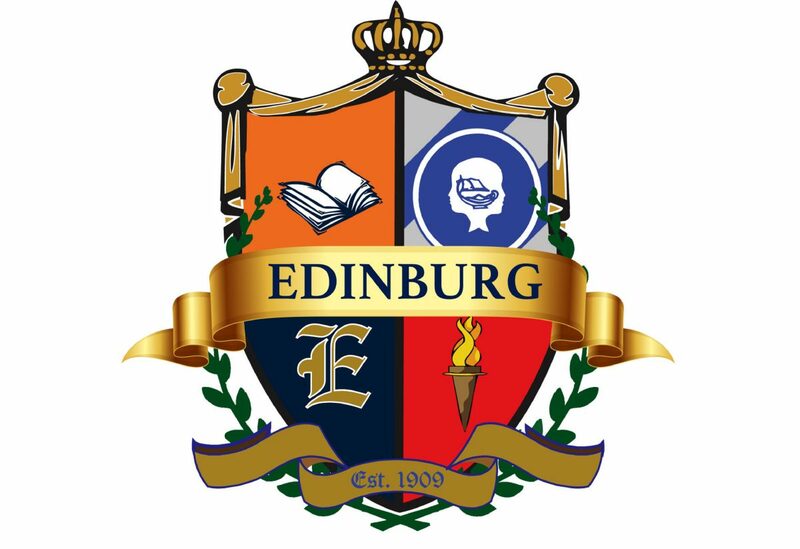 Both he and O’Hanlon agreed to set a hearing April 4 to have a judge determine whether the Edinburg district is in violation of state law by paying for these materials, as well as using district property to give bond presentations and having the superintendent discuss it on local talk radio. The judge assigned the case is County Court-at-Law No. 1 Judge Rodolfo “Rudy” Gonzalez. Editor’s note: This story was updated to correct the headline and information about the owner of Absolute Business Consulting Group.